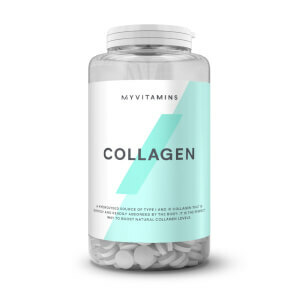 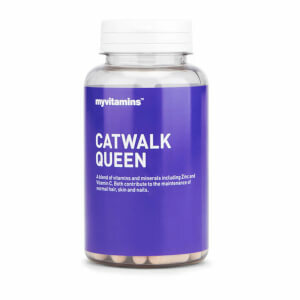 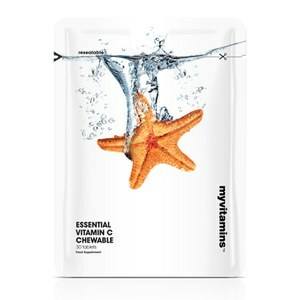 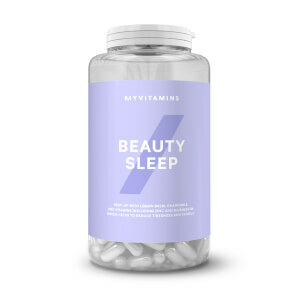 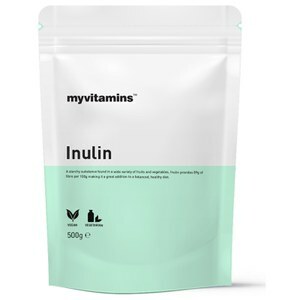 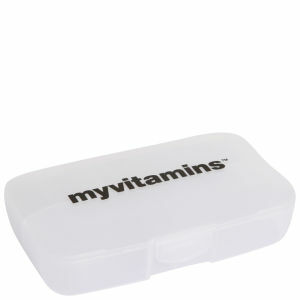 MyVitamins is a complete online destination for all things health and well-being. 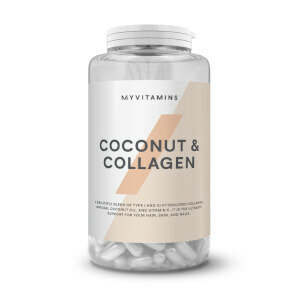 Developed by experts, the complete core range is packed with powerful and effective ingredients designed to give you your daily dose in one convenient tablet. 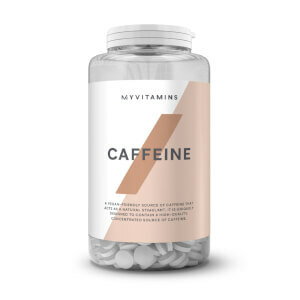 Balancing correct nutrition whilst living a healthy active lifestyle can be a challenge, the MyVitamins range does all the hard work for you. Their scientifically formulated multivitamins range includes Best Man, the super strength multivitamin for the active male, Self Defence for immunity, Wakey Wakey for a morning kick before your workout and many more. 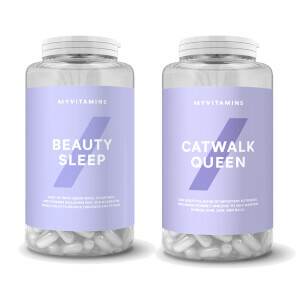 Be Your Best with MyVitamins.